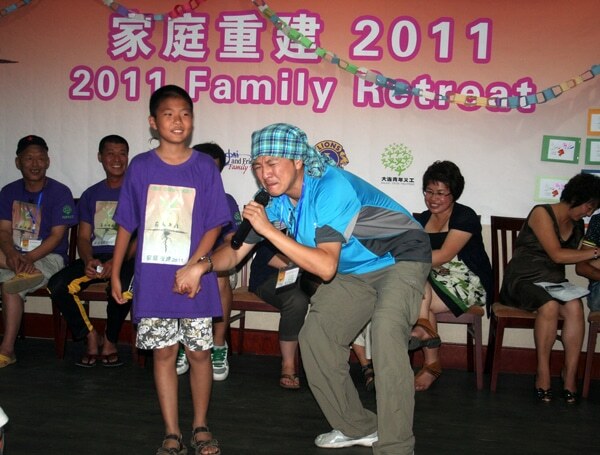 The highlight of every Family Retreat is usually Talent Night where kids with disabilities have a chance to shine – and our recent International Family Retreat in China was no exception. There were plenty of tears in the audience as parents were overwhelmed watching their special-needs children perform for the first time (with several children with autism finding their ‘voice’ for the first time, too)! Gospel seeds were firmly planted at this Family Retreat, so please join us in praying that the life-transforming love of Christ will remain rooted in each heart. Finally, are you skilled in speaking Mandarin? Consider helping us in 2012 return to China to reach more special-needs families with Jesus’ love! ← This Week in El Salvador!